Elizabeth M. Falk, was once the owner of the Falk Ranch in Granada Hills, California. She loved animals and her generosity was great. 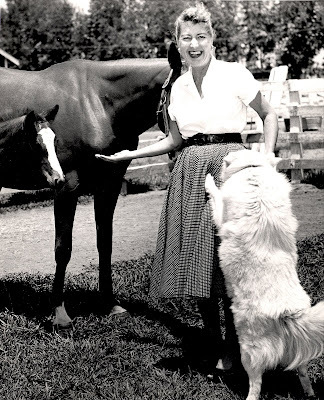 A foundation, in her name, continues to support the care of abused and abandoned animals long after her death. 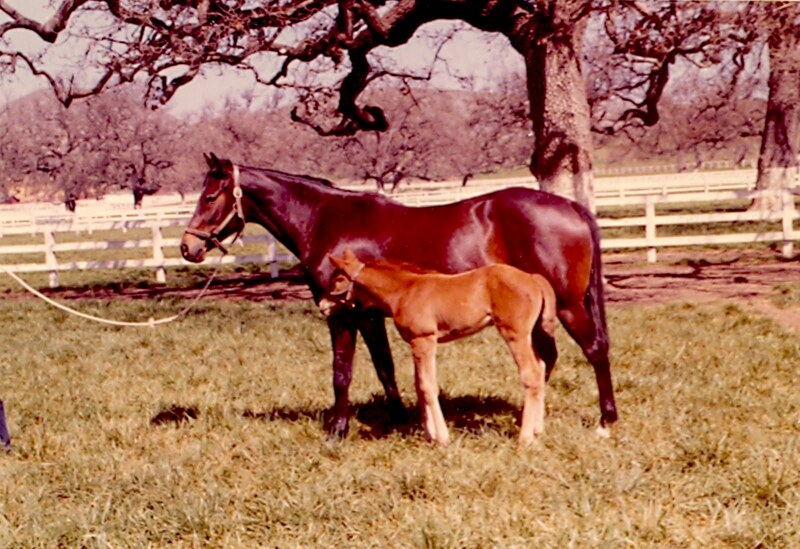 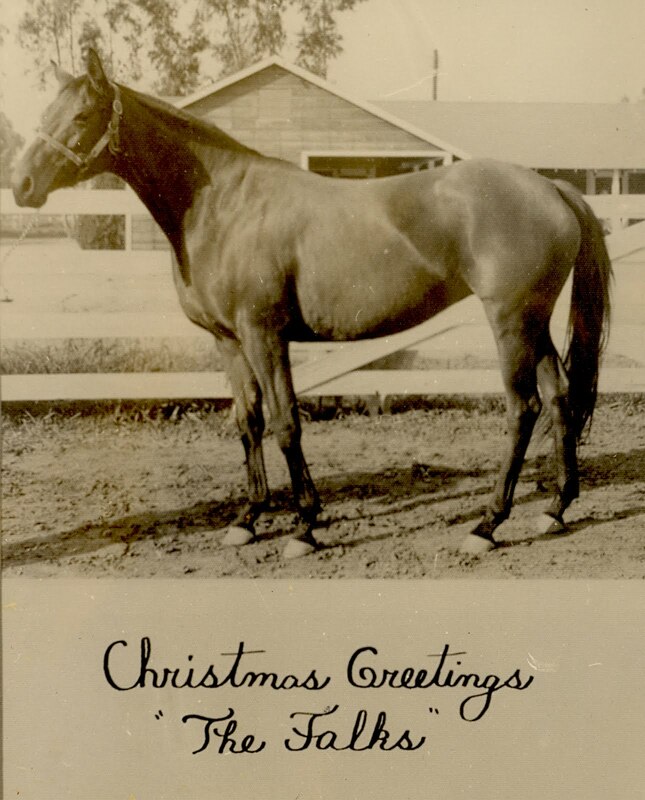 The Falk Ranch in Granada Hills was once world famous for the breeding of fine race horses. 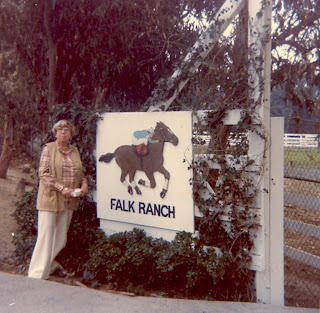 The entrance to the Falk Ranch was located at 16750 Lassen Street in Granda Hills. 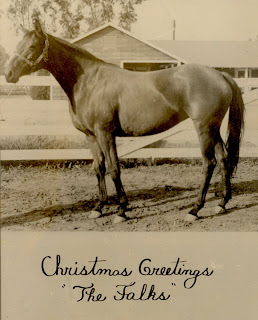 Harry and Elizabeth Falk were the owners, and Glen Kettlewell was manager.